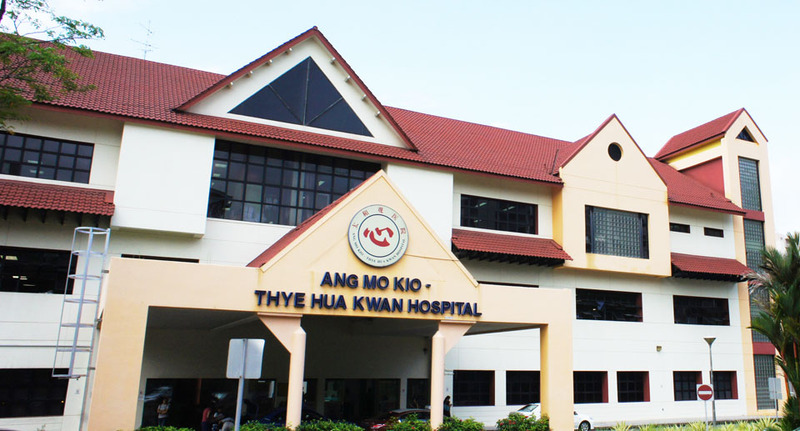 Ang Mo Kio – Thye Hua Kwan Hospital (AMK – THKH) is a 360-bedded community hospital that offers rehabilitative and sub-acute care. It offers customised care plan for every patient, to help them regain independence and mobility, so as to integrate back into the community. 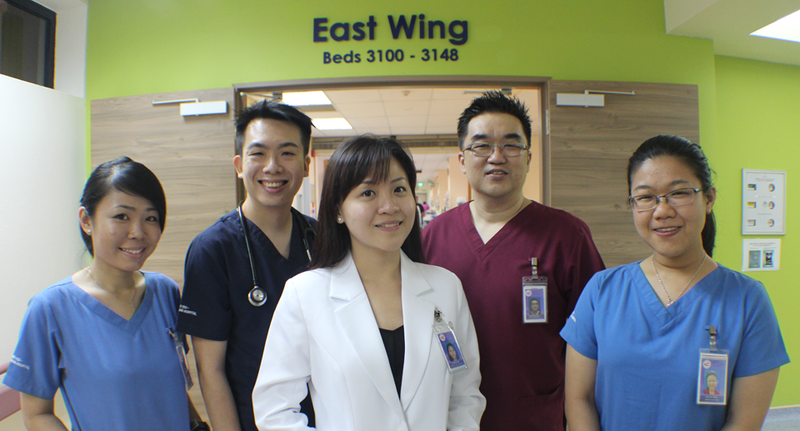 In striving for excellence in clinical care and service quality, Ang Mo Kio – Thye Hua Kwan Hospital has expanded its services to care for patients beyond inpatient care. In a bid to enhance our patients’ experience, AMK – THKH has created a multi-purpose environment for patients to continue their therapy and to enjoy social activities in a common environment. The Patient Hub seeks to enhance the available space for patients to perform therapy in an environment conducive for interaction and socialisation with fellow patients and their loved ones. To provide our patients with a more holistic care, AMK – THKH also set up the Healing Hub to provide patients and caregivers with a one-stop facility for pharmaceutical products and rehabilitation aids. 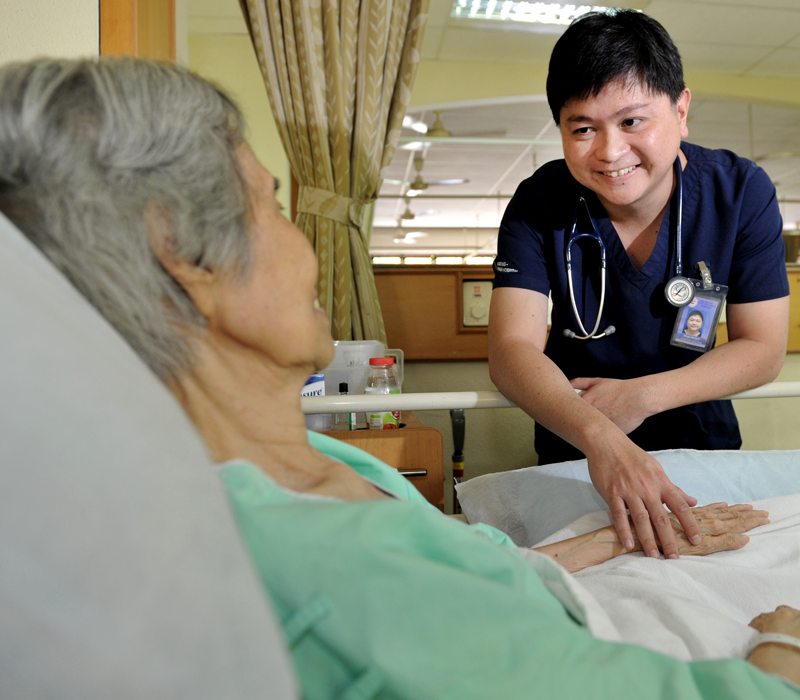 To provide seamless transition for our patients upon their discharge, AMK – THKH has also successfully piloted a Transitional Home Care initiative. 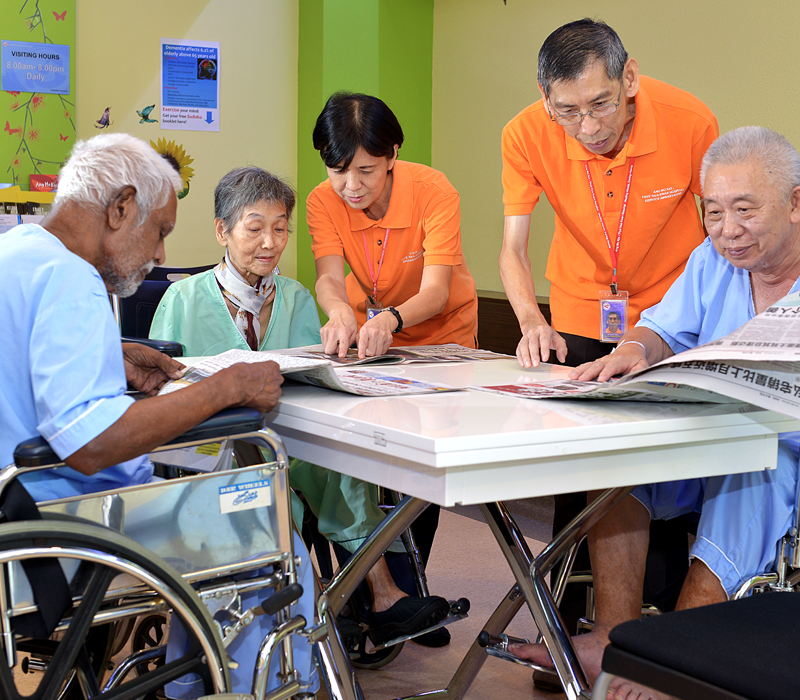 This programme aims to provide home nursing care for up to three months post-discharge to enable patients to re-integrate back into the home environment. Our Home Care services offer Home Medical, Home Nursing and Home Therapy for patients who still have difficulties traveling out of their homes upon discharge. AMK - THKH also houses a Community Health Centre (CHC) providing ancillary services like diabetic retinal photography, diabetic foot screening, physiotherapy and nurse counselling. 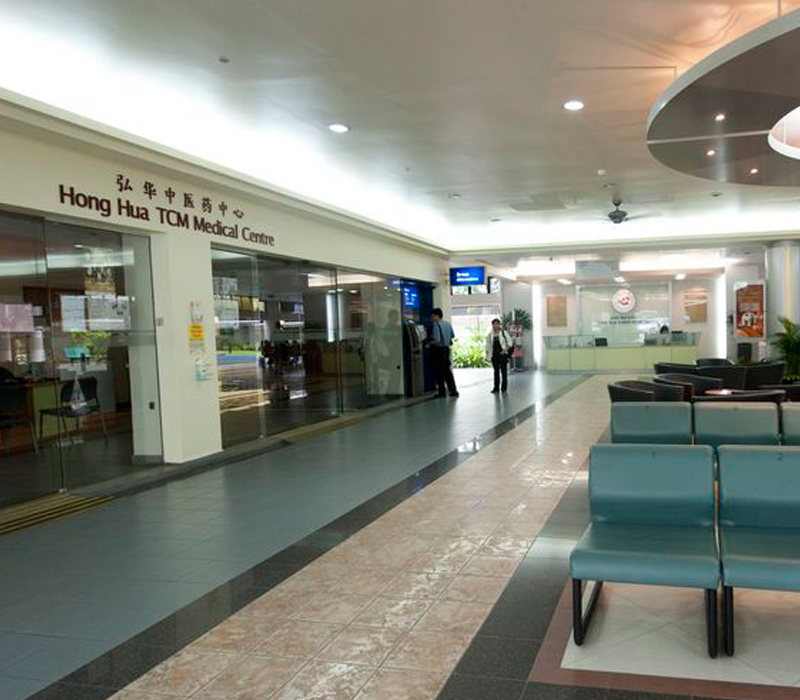 These services are targeted at patients who have chronic diseases being managed by General Practitioners in Ang Mo Kio region. For more information, please visit www.amkh.org.sg.